Check out Love Big Island to find out more things to do in Kona. 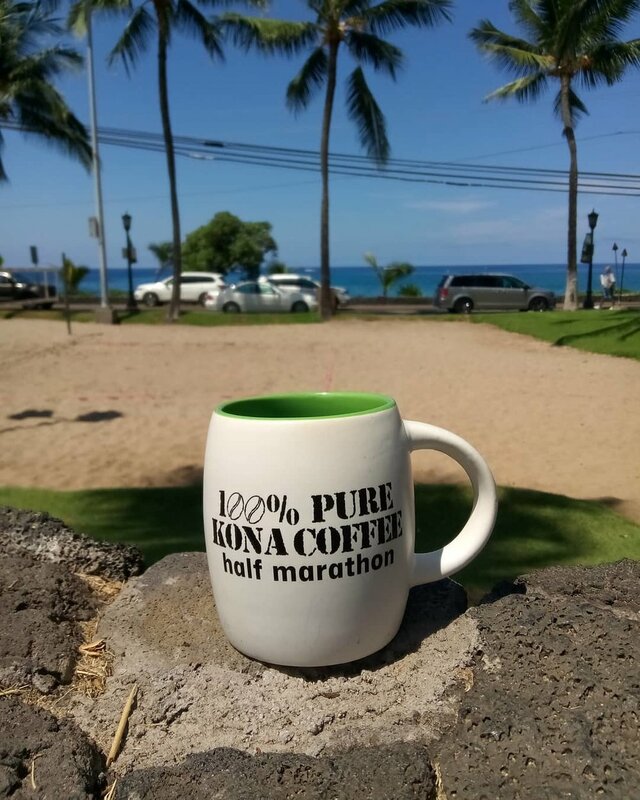 Here is a great link from them for information on Kona Coffee Tours! Sign up with your email address to receive news and updates about our race.